Dates Announced for the 2017 Stokes County Fair!!! 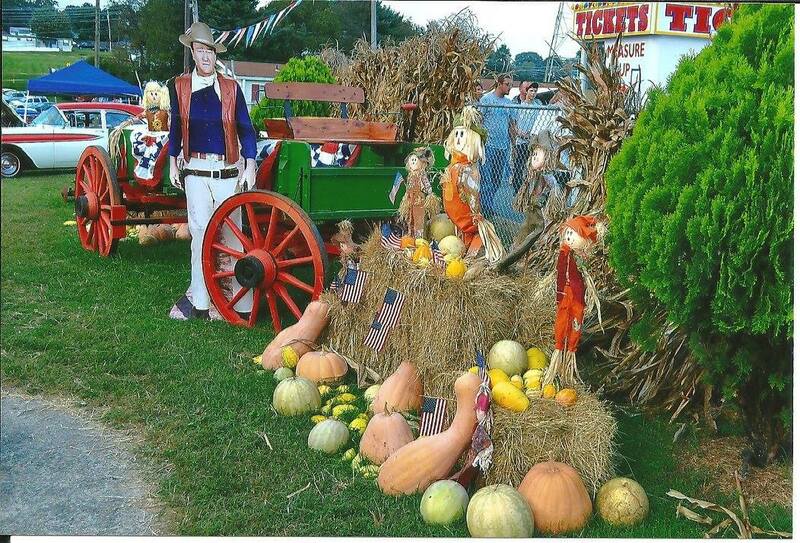 The 2017 Stokes County Fair schedule is as follows: September 11, 2017 – Fair exhibits accepted for judging September 12, 2017 – September 16, 2017 – Midway opens daily at 4PM Watch our page for further updates – we look forward to seeing you in September! 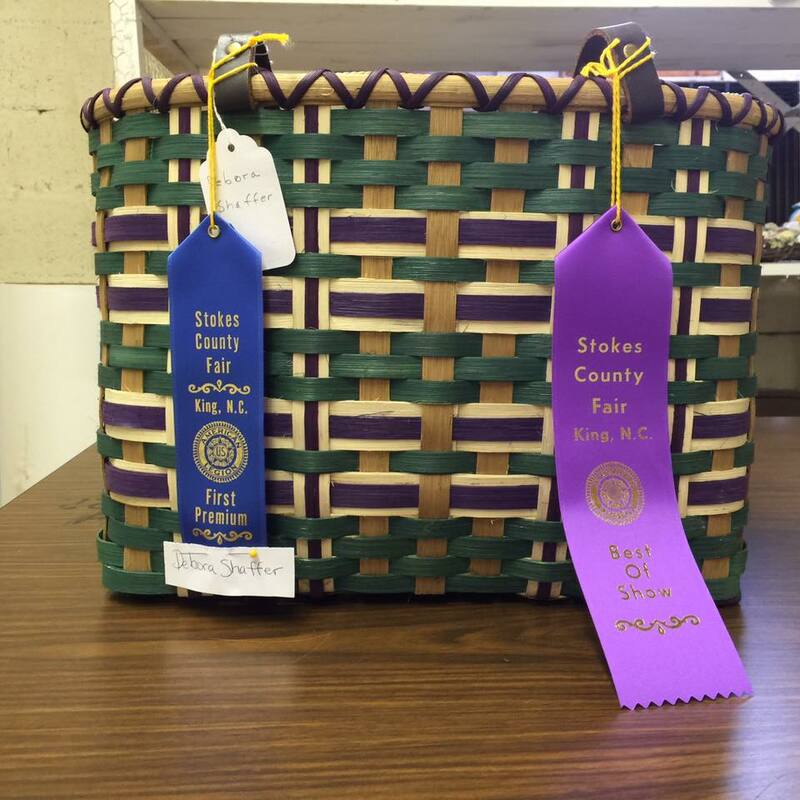 Continue reading"Dates Announced for the 2017 Stokes County Fair!!!" 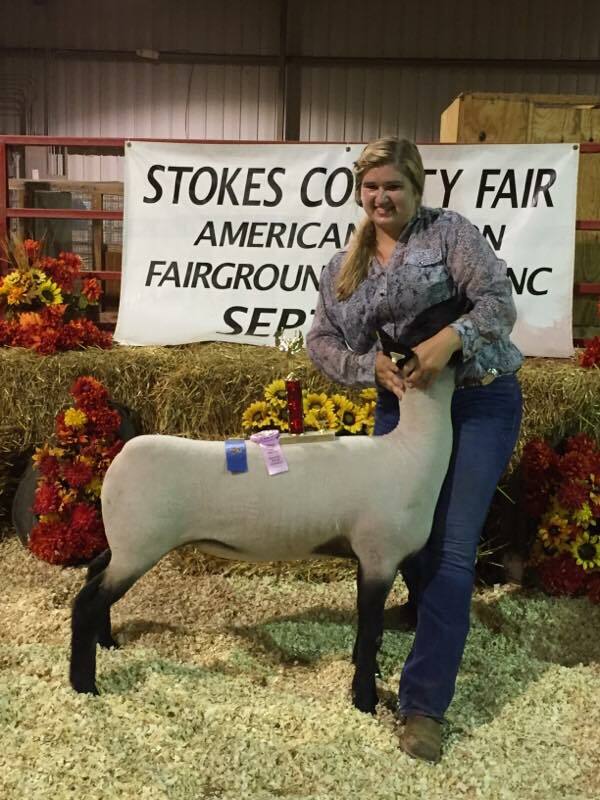 Continue reading"2016 Livestock & Poultry Winners"
We congratulate each and every participant of the 2016 Stokes County Fair! A .pdf file with the comprehensive list of winners by department has been loaded here . Continue reading"Stokes County’s Got Talent!" 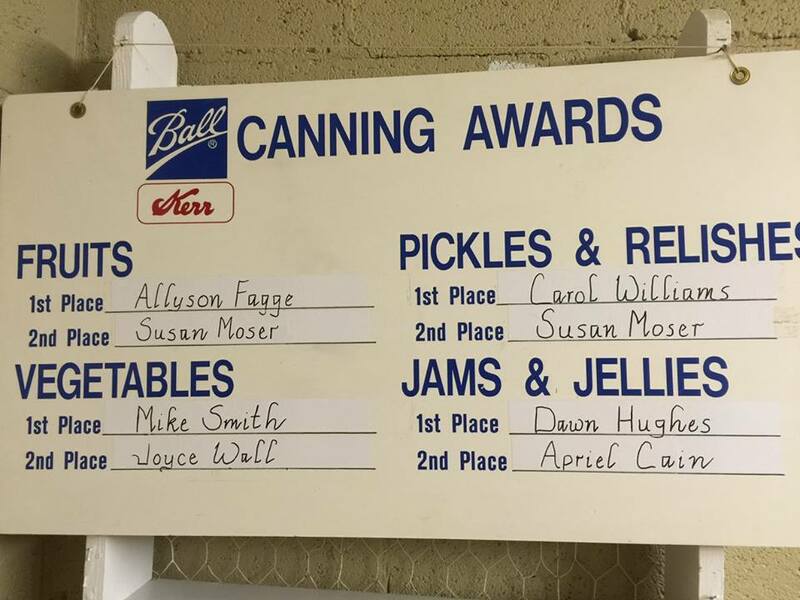 Check out the 2016 Horticulture Winners! A .pdf file with all of the 2016 Horticuture Department Winners is available! We offer our sincerest congratulations to the winners and we hope that you’ll continue to choose to show with us each year! 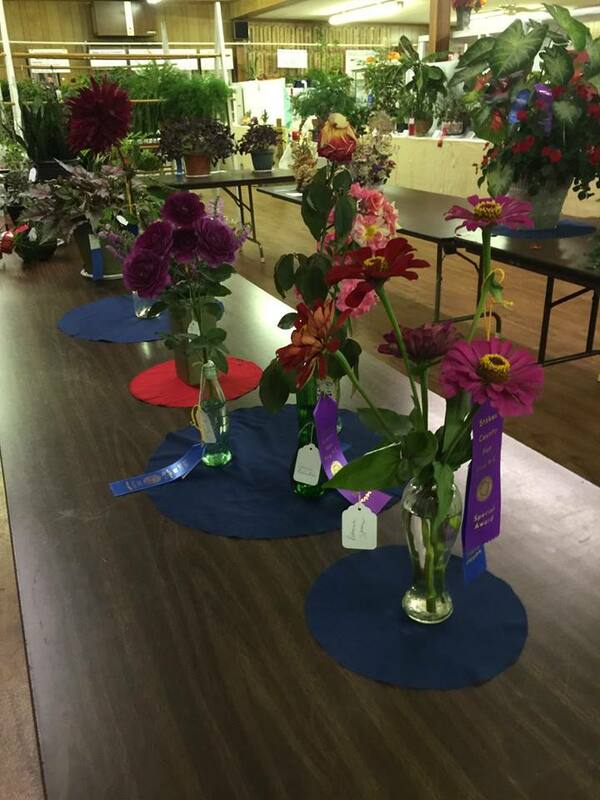 Continue reading"Check out the 2016 Horticulture Winners!" Congratulations to all of the 2016 “Best of Show” winners! Continue reading"Congratulations to all of the 2016 “Best of Show” winners!"